For the fourth time, Furlong Building has been named to the Cincinnati Business Courier’s list of the fastest growing companies in the Tri-State. 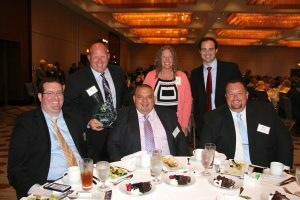 The Fast 55 awards were presented on June 22, 2017 at the Hyatt Regency in Cincinnati. Furlong thanks its employees, clients and vendors for whom without this recognition would not be possible.